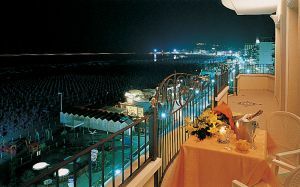 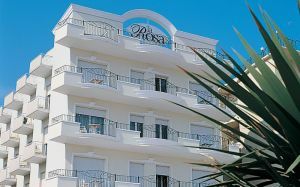 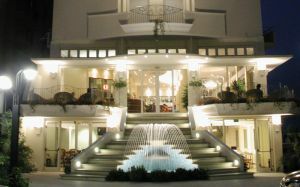 The 3-star Hotel La Rosa in Cattolica has been managed by the Maestri family since 1961 and it is situated directly on the beach and among high quality services and constant courtesy in carrying out services. 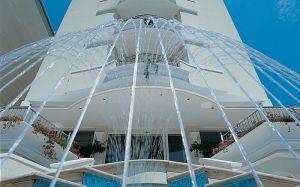 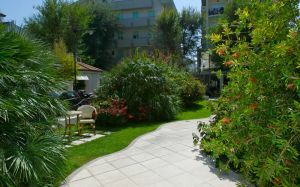 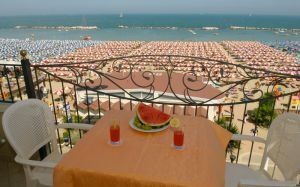 All this is waiting for you for your next holiday on the Adriatic Coast. 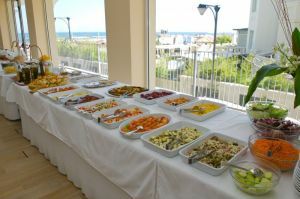 Thanks to the enthusiastic management of the Maestri family, you will appreciate everything at the Hotel La Rosa where you will spend the best ever holiday in the Emilia-Romagna area. 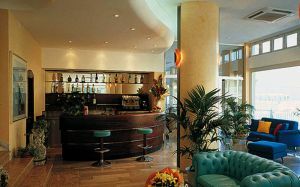 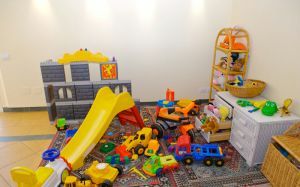 For example, just think of the Sunday cocktail time or the periodic theme-based evenings. 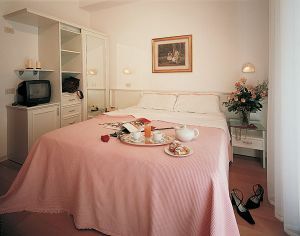 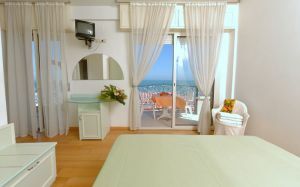 The Hotel La Rosa in Cattolica has several room types above all, according to the relative position.